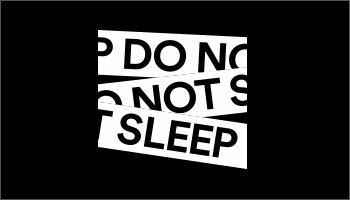 Ibiza House & Techno brand with a firm philosophy of a no frills, no nonsense clubbing made in Ibiza. 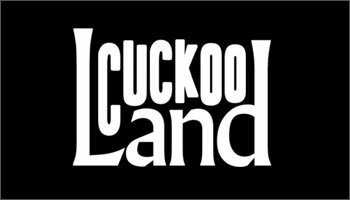 Welcome to Cuckooland, a fantastical state of dreamers. Pool party hosted weekly in Ibiza at Ibiza Rocks Hotel. Jonathan Cowan Productions, LLC to partner with Electric Ibiza and Square One for six amazing Pool Parties and the official opening event of Miami Music Week 2019 at the Kimpton EPIC Hotel.